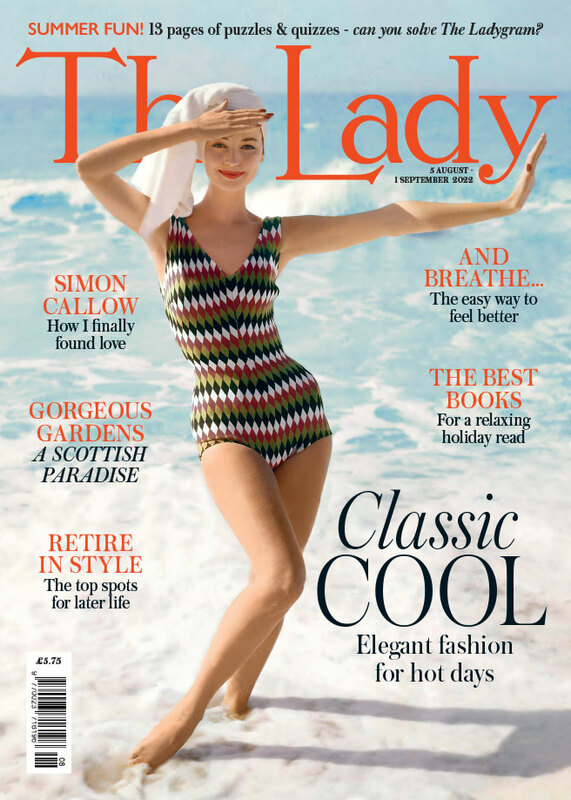 The Lady Directory is a leading online source of properties available to let; all to a standard you would expect from The Lady Magazine. Discover a huge selection of carefully selected listings from both UK and Overseas. Full time Live in Home Care Palliative, Dementia & Respite Bespoke Care Plans 020 7624 9966 www.constantiacare.co.uk info@constantiacare.